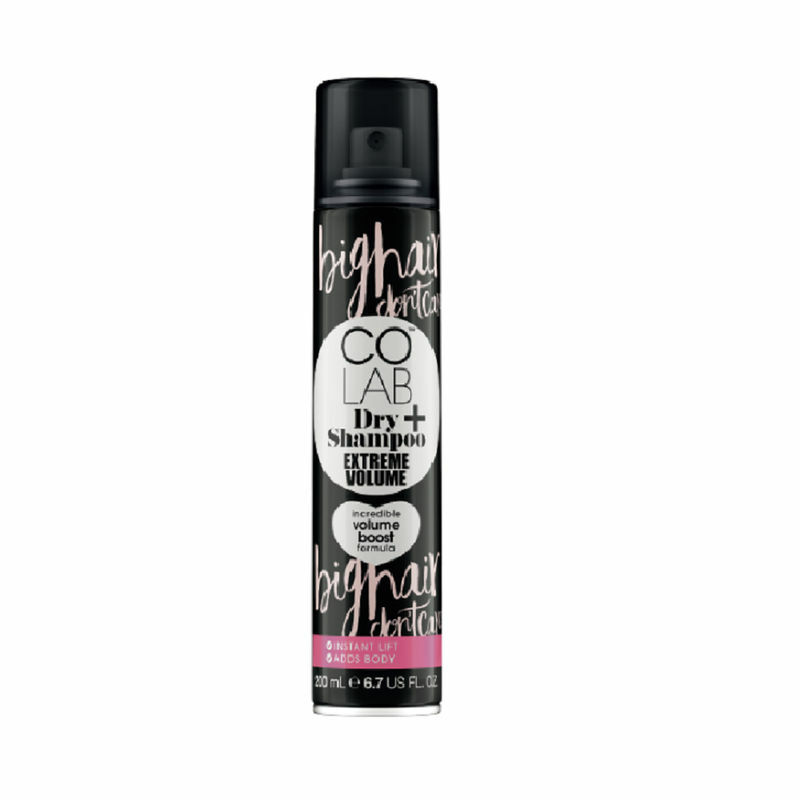 Keep your hair feeling cleaner longer with Colab Extreme Volume Dry Shampoo. It gives lifeless hair an instant backcombed boost for amazing body and oomph. Big Hair, Don't Care!